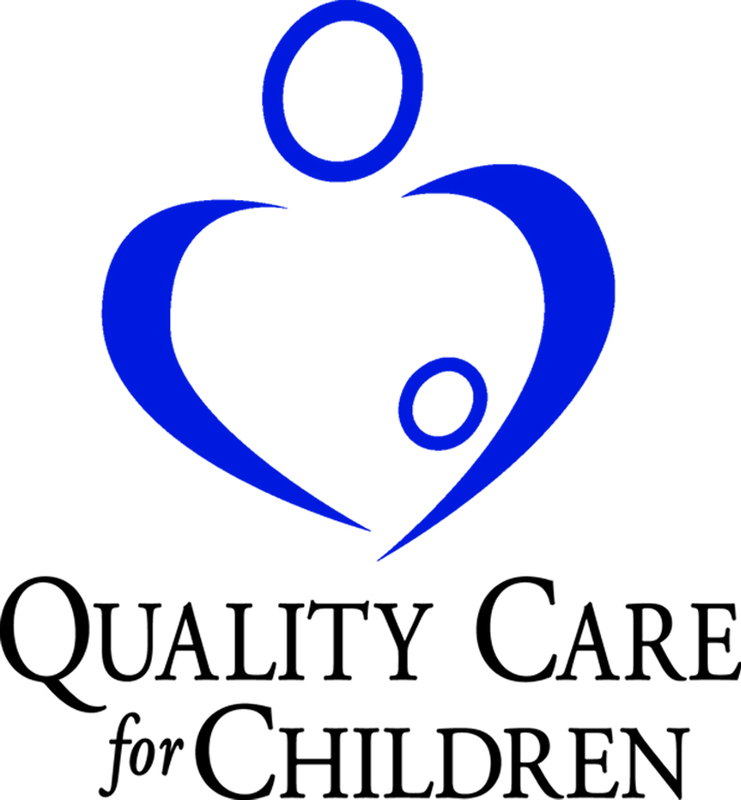 Georgia's early child care providers depend on Quality Care for Children to keep them informed and on top of the latest research and information regarding the care and education of young children. Now, with Georgia Parent Power parents in Georgia can too! When you sign up for GPP, you will receive quick informational text messages each month. One message will be based on important developmental progress happening for children 0-5 years old; while a second message will address the support children receive in the child care program. By checking this box, I agree to be added to the selected list and receive text messages from GPP at the telephone number provided above. I understand that my consent is not a condition of purchase. By checking this box, I agree to receive text messages from GPP for at the telephone number provided above. I understand that my consent is not a condition of purchase. Summary Terms & Conditions: You will be added to the selected lists and receive up to 4 message(s) per month from GPP. Summary Terms & Conditions: You will receive recurring messages for from GPP. Message frequency may vary per user.